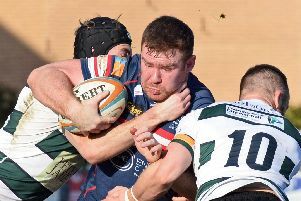 Like a good wine, Doncaster Knights second-rower Matt Challinor continues to mature with age. 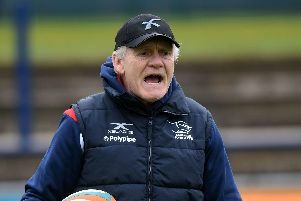 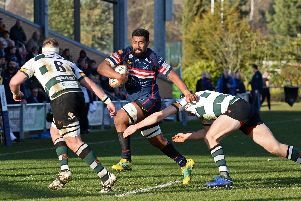 Doncaster Knights will need to become the first side to beat London Irish in the Championship at home if they are to come away with the spoils from the Madejski Stadium on Saturday. 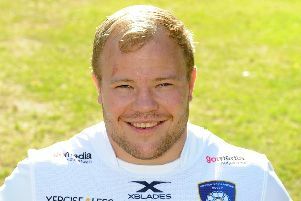 Doncaster Knights have announced the signing of prop Andrew Foster from Yorkshire Carnegie as they continue to re-shape their squad for next season. 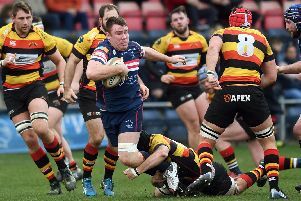 Centre Mat Clark, who has been one of Doncaster Knights’ most consistent performers since their return to the Championship, has more reasons than most to want to finish the season on a high. 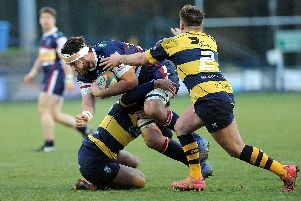 Doncaster Knights will fly out to Jersey knowing that their trip to the Channel Islands will be no holiday. 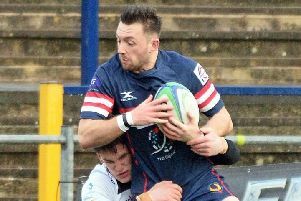 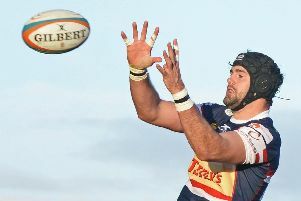 Doncaster Knights long-serving centre Mat Clark is set to play his first Championship game of the year in tomorrow night’s clash away to Jersey Reds. 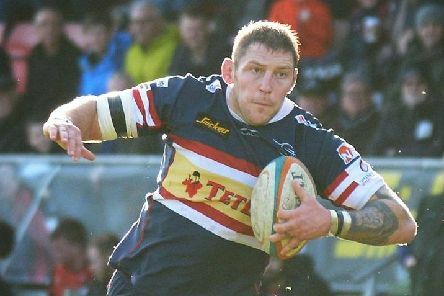 Will Owen says he ‘jumped at the chance’ to join hometown club Coventry Rugby. 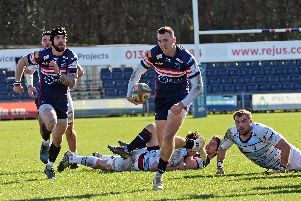 Doncaster Knights’ captain Michael Hills says the club need to get back on track in the Championship following back-to-back defeats. 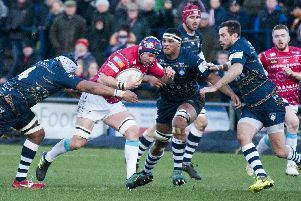 Below par Doncaster Knights missed a trick against Nottingham, according to director of rugby Clive Griffiths. 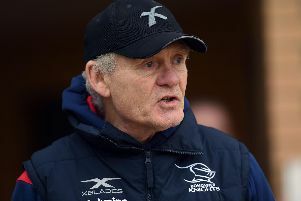 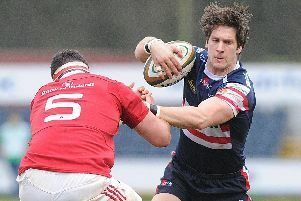 Doncaster Knights were kicking themselves after going down to a 25-23 Championship defeat against visiting Nottingham. 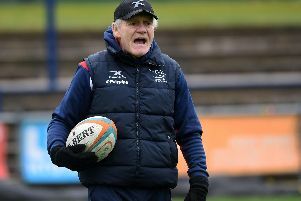 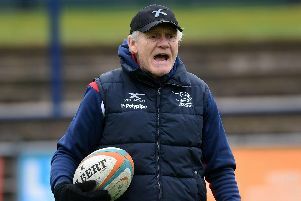 Doncaster Knights boss Clive Griffiths says plans to ‘ringfence’ the Premiership should be kicked into touch. 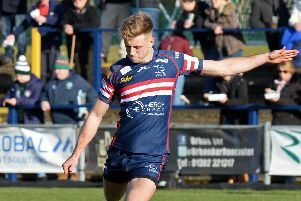 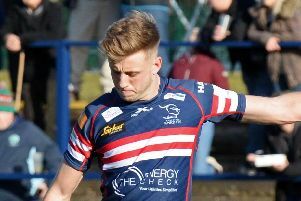 Doncaster Knights second-rower Tom Hicks is set to make his long-awaited return to action in Saturday’s Championship clash against Nottingham at Castle Park (2.30pm).